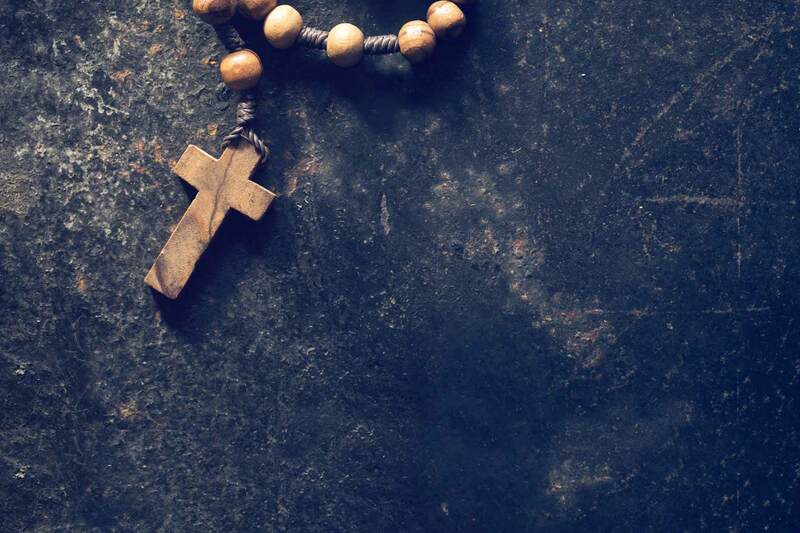 When Jesus performed his ministry on earth nearly two thousand years ago, he exercised the power to save, heal, nourish, and strengthen those he met. 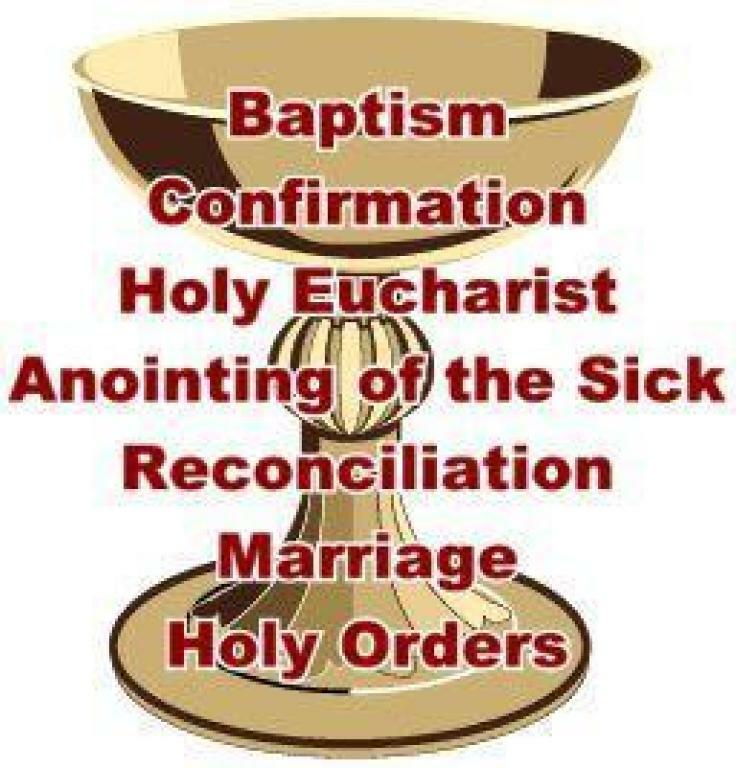 These powers are exercised today, in the modern church, through the seven sacraments - continuing Jesus' saving work and ministry. Each sacrament is an outward sign that conveys the grace (the gift of God) that it signifies - by means of outward symbols. God, without reservation, graciously and freely bestows his divine life on anyone who wishes to form a relationship with Him.